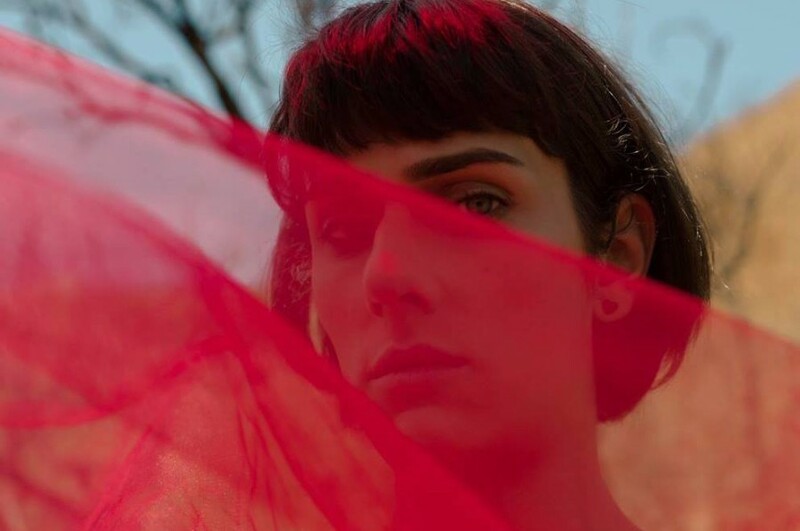 American singer-songwriter Teddy Geiger, aka teddy<3 has released a new song “I Was in a Cult”. The track is the first taste of her upcoming third studio album "LillyAnna", which is expected to be released in September. It is her first LP in five years. She is better known as a producer and songwriter for many acclaimed artists across the musical spectrum including Shawn Mendes, One Direction, Tiesto, Empire of the Sun, James Blunt, Birdy and DJ Snake. In 2018, she wroked with Shawn Mendes on his new album and contributed "Unless It's With You" to Christina Aguilera, "Machine" to Anne-Marie, "Woke Up in Japan" to 5 Seconds of Summer. 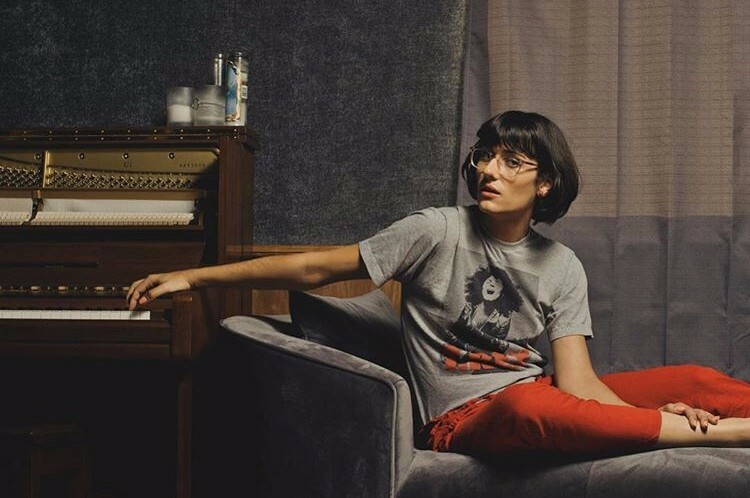 She is best known for 2006's smash hit "For You I Will" as Teddy Geiger. But a lot has changed in the decade that's passed.